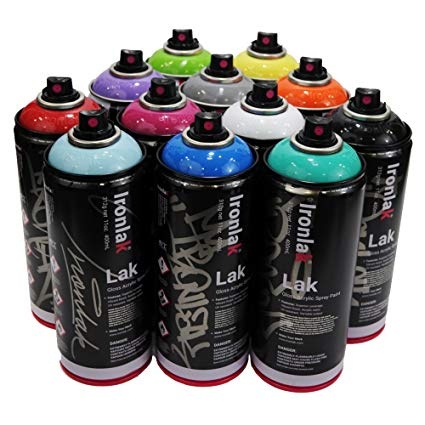 The new and improved Lak represents the next frontier of graffiti spray paint. Over the last few years, we’ve incrementally redesigned every aspect of our product – and refined our quality control processes – to deliver you a spray can that is more reliable and an absolute dream to paint with. With upgraded pigments that last. A softer, more versatile valve system. And vibrant colours that offer superior coverage without blocking. You can create your work with confidence.